If you have ever visited Japan, you may have seen a selection of small stands floating around train stations which emanate a delicious aroma of gently grilled chicken. 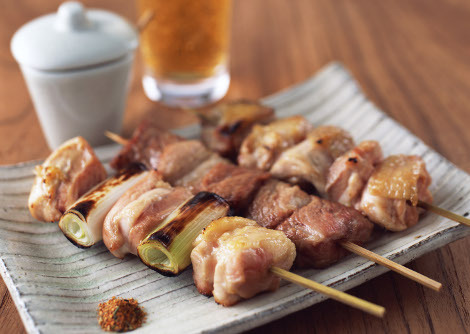 These stands specialise in yakitori, traditionally made from tender pieces of chicken on a wooden skewer, barbecued over an open flame with a slightly sweet, soy based sauce and washed down with an ice cold Japanese beer. With this barbecue weather set to continue and Sundays now designated “official bbq days”, now is a great time to try this tasty Japanese finger food by grilling authentically over charcoal. 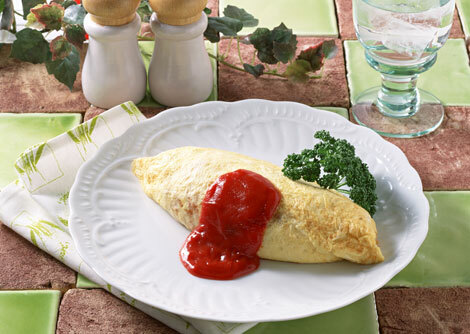 Check the recipe below to find out how you can impress your friends this weekend! 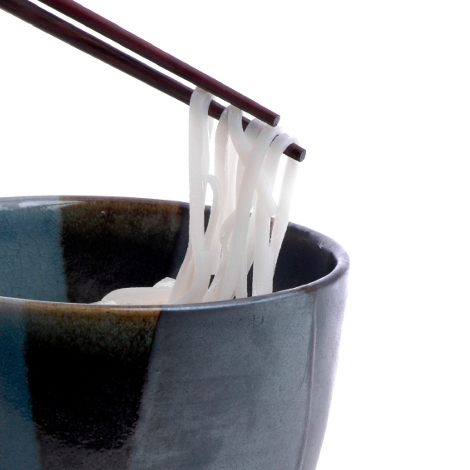 Noodles in soup are great in winter as they are a perfect food to warm you up when you are cold. But what if you fancy noodles in the summer when you need something light and cool? 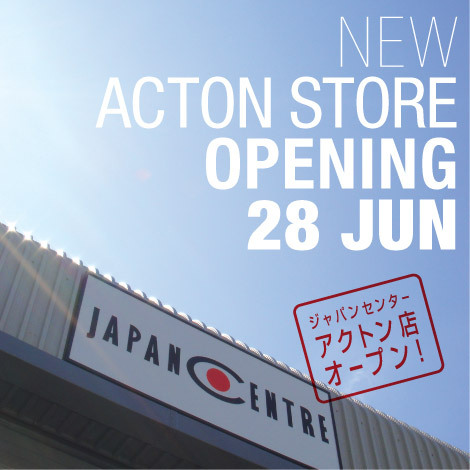 Well, this is where Hiyashi Chuka Ramen comes in! 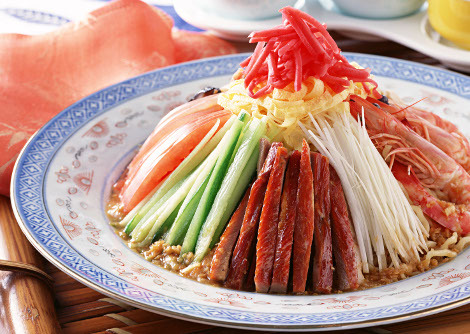 This dish is made from chilled ramen noodles with a colourful decoration of shredded toppings such as egg, ham, cucumber and ginger, all served in a tasty Japanese soy or sesame sauce. This dish is really simple to make and because there are so many different toppings you can use, it can be a very flexible dish which is suitable for everyone! Read on for Japan Centre‘s Hiyashi Chuka Chilled Ramen recipe. 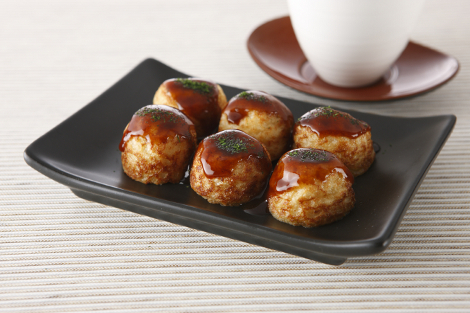 Takoyaki is a very popular Japanese fast food snack which is made from grilled balls of batter with a small piece of octopus inside. Admittedly, “octopus balls” doesn’t sound amazingly appetizing, but once you try these, you will finally found what has been missing in your life… they really taste that good!